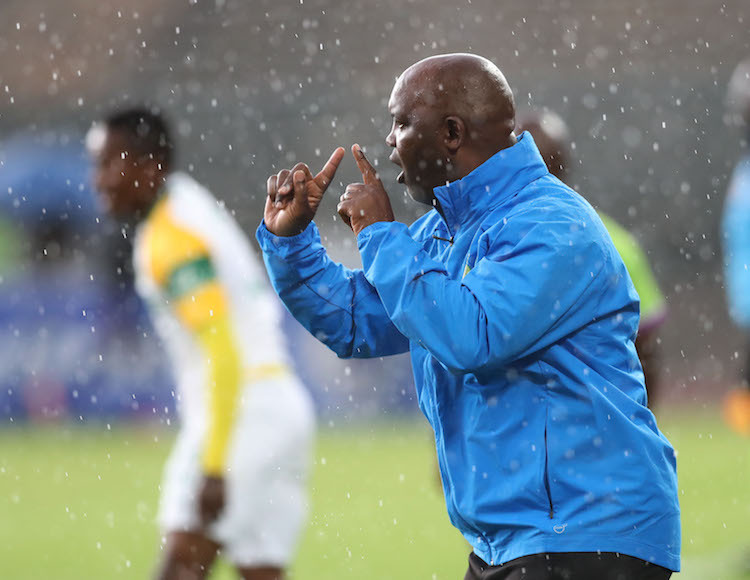 Mamelodi Sundowns coach Pitso Mosimane has stressed the importance of claiming all three points from ASEC Mimosas in the Caf Champions League on Tuesday. The Brazilians returned to winning ways in the Absa Premiership after claiming a comfortable 3-0 victory over Black Leopards at Loftus Versfeld Stadium on Wednesday evening. In the Caf Champions League, Sundowns moved to the top of group A, level on six points with Wydad Athletic Club following their 3-1 victory over ASEC Mimosas at the same venue last week. Sundowns have now travelled to the Ivory Coast for their next assignment against former African champions ASEC Mimosas in Abidjan on Tuesday, and Mosimane is aiming for his side to finish top of Group A in the Caf Champions League. ‘We want to finish as the No 1 team in our group, because those numbers ones will be put on one side in the draw for the quarter-finals,’ Mosimane told his club’s official website. The match at Stade Felix Houphouet-Boigny kicks off at 6pm.